At Pro Lawn Landscaping our goal is to work together to create a stunning landscape that meets our clients needs and surpasses their expectations. We know that each homeowner has unique landscape ideas that they wish to incorporate into their home and for that reason no two jobs are ever the same. ​We will work with each client to make sure your end product is beautiful and functional. 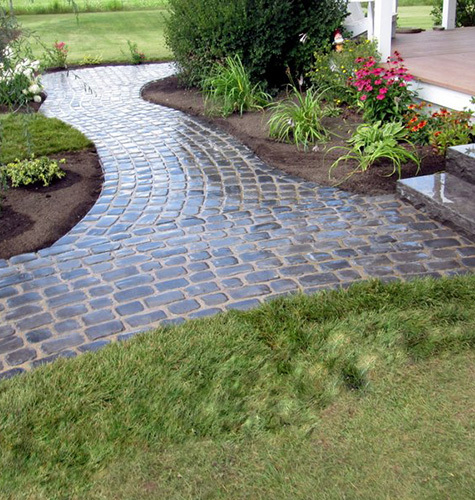 Before we begin any landscape project we want you to feel completely comfortable with the entire plan. This is why we are upfront and honest with our quotes and we work hard to stay within your budget. 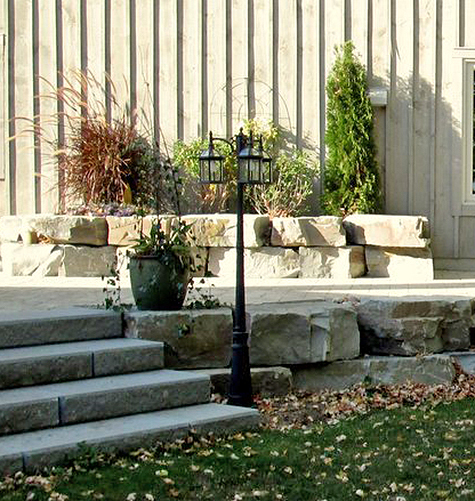 ​Speak to our professional landscape design team today to plan out new backyard designs, outdoor lighting, a new front entry, or anything else you can imagine. ​Whether you are looking for a retaining wall, pergola, koi pond, or just a backyard patio contact Pro Lawn Landscaping today. ​Your input is invaluable. To ensure that you are completely satisfied with the end result you are imperative in the planning process. 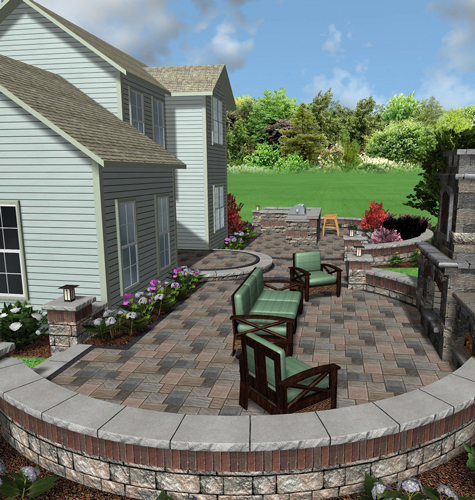 We want to know what you envision to be the perfect backyard. Then we work within your budget to help create your dream landscape plan.